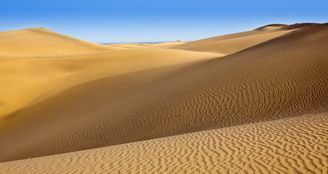 Gran Canaria has a wide range of beaches to enjoy. 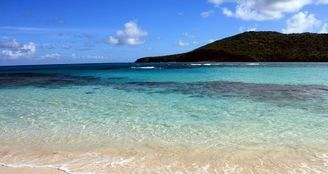 In total, the island has 60 km of beaches that, thanks to the mild island climate, can be enjoyed year-round. One of the most well-known areas is Maspalomas, with its long stretch of sand running from Playa del Inglés (Englishman's Beach) to the lighthouse. 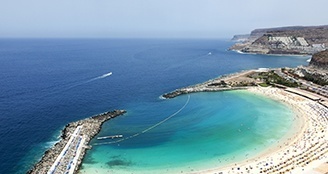 Other top beaches include San Agustín, Amadores and Mogán Port beach, all in the southern part of the island. stacadas, al sur de la isla, son la de San Agustín, la de Amadores y la del puerto de Mogán.